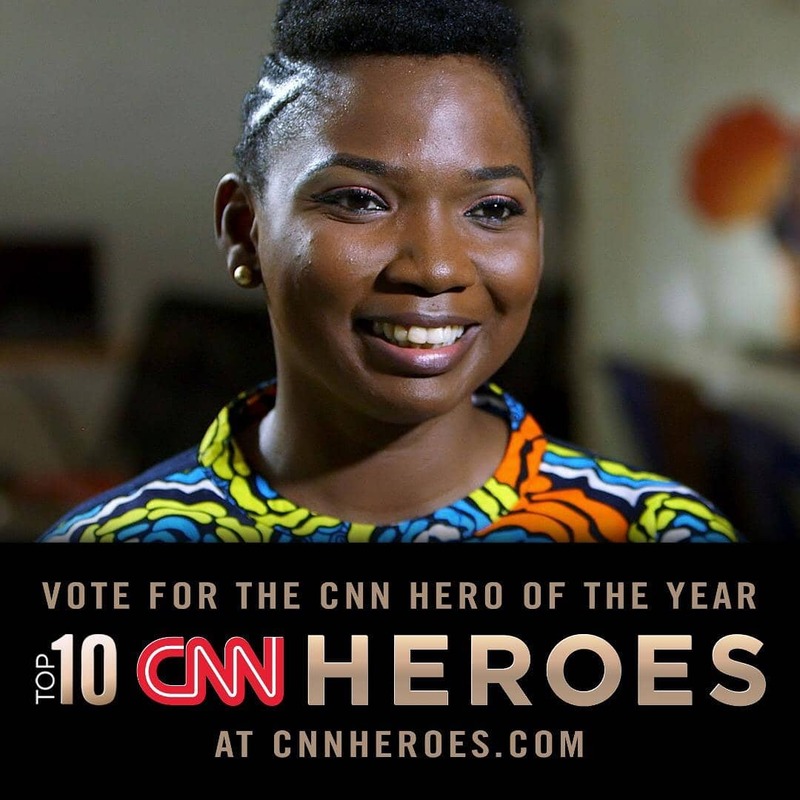 ABISOYE AJAYI-AKINFOLARIN NEEDS YOUR VOTES TO BECOME THE 2018 CNN HERO! Our very own Abisoye Ajayi-Akinfolarin, an ICT Consultant, businesswoman, women’s rights activist and girl-child education advocate. She is the founder of Pearls Africa Foundation, a non-governmental organization aimed at educating young girls in under-served communities in Nigeria with technology skills via programmes like GirlsCoding, G.C Mentors, GirlsInSTEM and Empowered Hands. 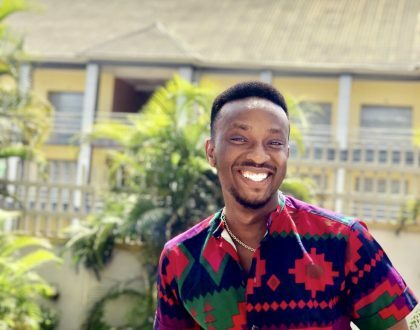 Pearls Africa Foundation, an organization which she founded in 2012 was borne out of a deep sense of responsibility to fix the gender gap following a 2013 survey that only 8% of Nigerian women were employed in professional, managerial or technical jobs. She is a firm believer that “girls need opportunities”. So far over 400 disadvantaged girls through her foundation have gained technical and life skills to positively change their communities. Her commitment to making the world around her better has been recognized by the Cable News Network (CNN) as one of top ten Heroes of the year, 2018 (the only African on the short-list). 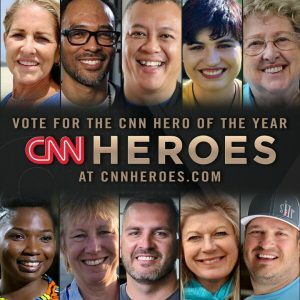 It all comes down to VOTING! 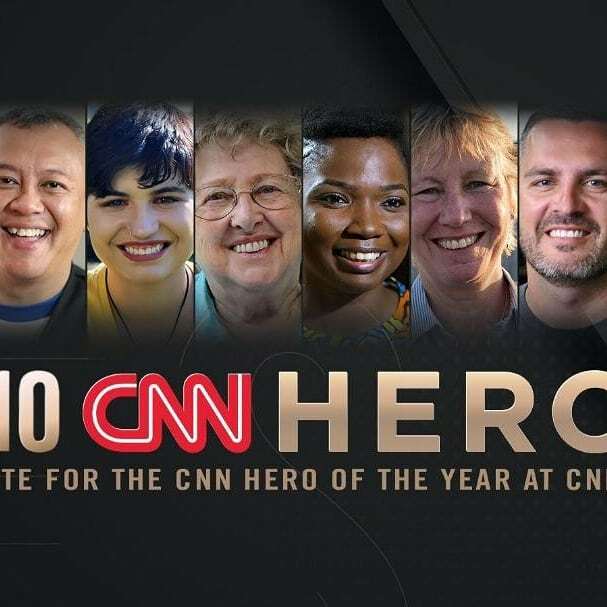 The CNN Hero of the Year Award recipient will be decided by the nominee with the highest votes. You can vote up to twenty (20) times per day; ten (10) votes per email and ten (10) votes via your Facebook account. Voting is on-going on a daily basis till Wednesday 5th of December 2018. Voting ends midnight of Wednesday 5th December 2018. 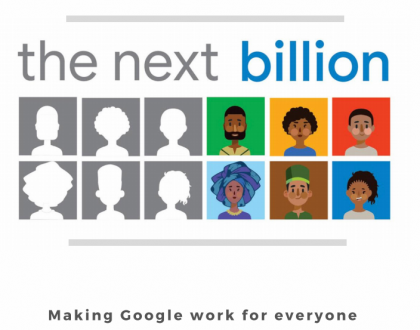 Pearls Africa Foundation has the vision of adding at least 20,000 young girls in to the technology space by the year 2020 and the $100,000 prize-money up for grabs will undoubtedly better facilitate the actualization of that vision. She needs us now more than ever. 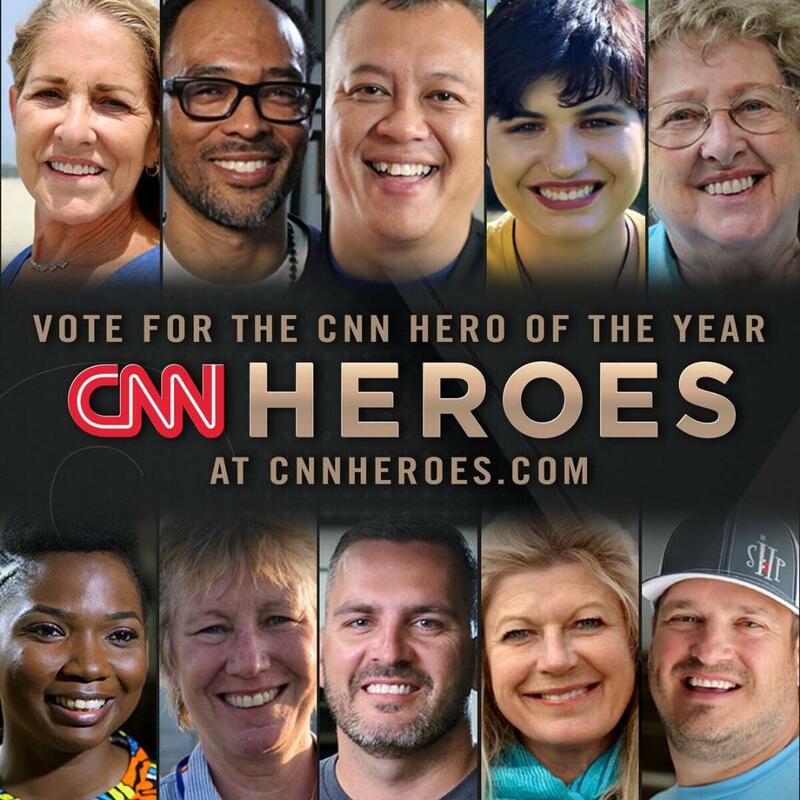 Please cast your votes, share with friends and post on your social media platforms using the hashtags #CNNHeroesAbisoye and #VoteForAbisoye! #TEENHEALTHCONFERENCE18: Young Professionals give Teenagers Health and Career Tips! 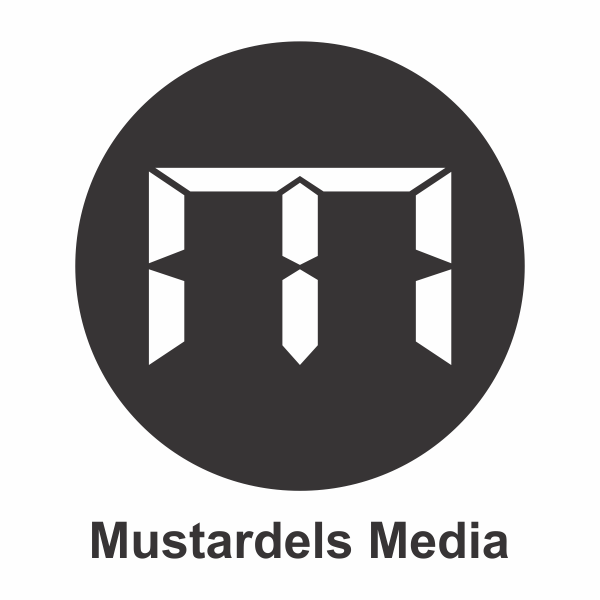 At Mustardels Media, we offer our Clientele a diversified range Of Marketing Communications, Digital Marketing, Media Relations, Reputation & Brand Management, Events management and more. © 2018 Mustardels Media. All Rights Reserved.